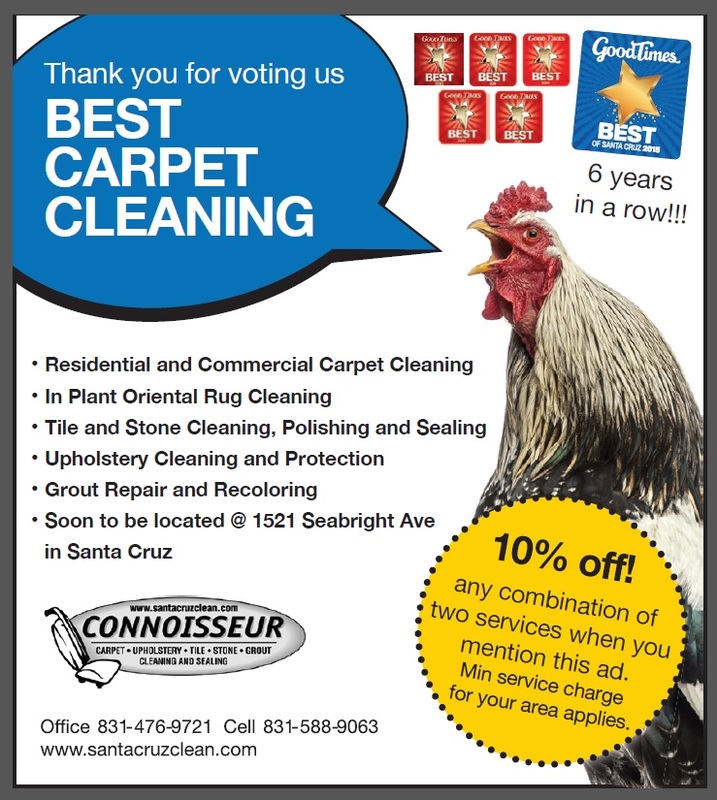 We’re the very proud winners of the Good Times Best Carpet Cleaning Company for the 6th year in a row – The Connoisseur Carpet Cleaning blog. 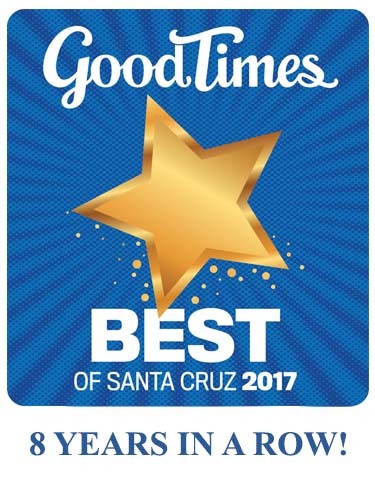 It’s official, Connoisseur Carpet, Tile & Upholstery Cleaning has won the Good Times “Best Of” Poll for the 6th straight year! A big thanks to all who took the time to vote for us!